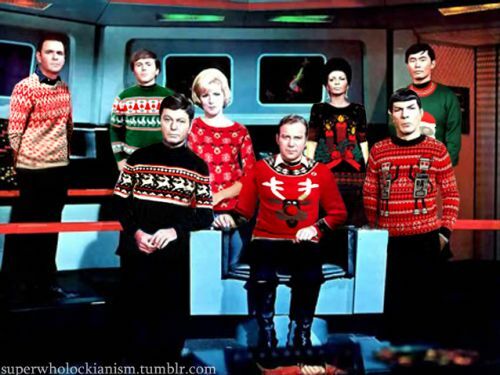 “The Stardate Before Christmas” CLICK HERE to read! You can also catch the audio version on our podcast on Soundcloud or iTunes. And, once you are done, have a happy and safe holiday…everyone!